Things have gone bad to worse. Of late, a dog-sitter in Richmond town was arrested in felony of beating a dog to death. 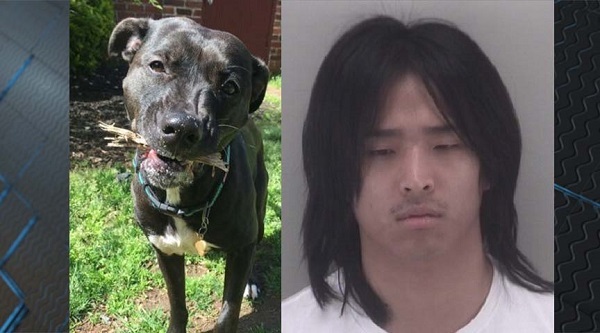 Apparently, the felon, Wilfred Freddy Lee, age 22 left a nerve racking voicemail saying that he killed a pet. He has been charged under the act of cruelty to animals. As per the documents of the court, the felony is defined as unnecessary beating or torture a dog resulting in animals death. Jills friend Kate mentions that after Webster left for overseas, things seemed fine with Monkei and Lee. Lee sounded very cold in his voicemail, saying I'm sorry. I don't know why I hit her. It was pretty grizzly. Kate also mentioned that Lee confessed in the message that he was at fault, and Monkei never harmed him or bit him. Currently, Jill is still in China and would fly down to Richmond as soon as possible. Lee however was released on his own warrant with a bond of $2500. 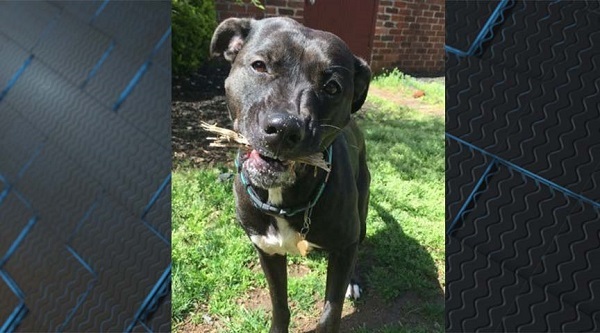 If he found guilty for the act, he could be forbidden from owning a pet for a lifetime.